This year’s EBPA Fundraising Golf Event will be held Thursday, September 14th att Top Golf in Overland Park. 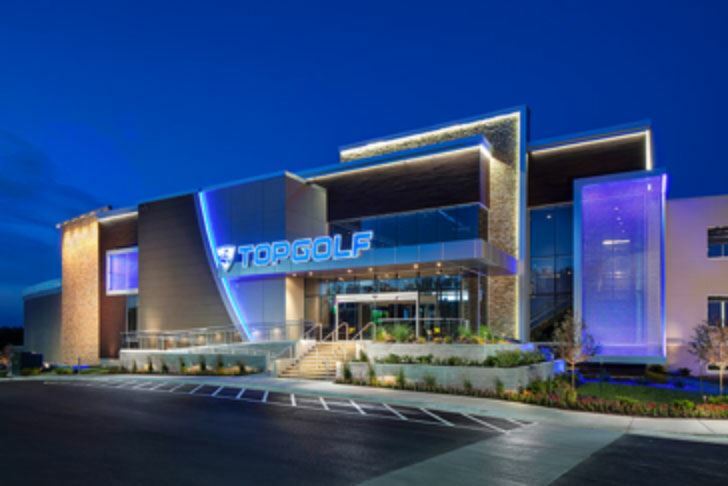 Top Golf is located at 10611 Nall Ave, Overland Park, KS 66207. Registration will be held from 2:00pm-2:30pm. Check in at the Signature Room South on the first level. Appetizers and drinks will be provided after registration. The Top Golf game play will begin at 2:30pm. Feel free to bring your own golf clubs; however, there will be free club rental, lifetime membership, and game demonstration included with your registration fee. This year a percentage of the tournament proceeds will benefit the charitable organization, The Blue Door. For further information on the Blue Door Project, click here. Team fees are $450.00 per team (of six people) or $80.00 per individual player. To register a team or as an individual, click here.